We can create a 3D element to add the wow factor to your presentation, video or photo. 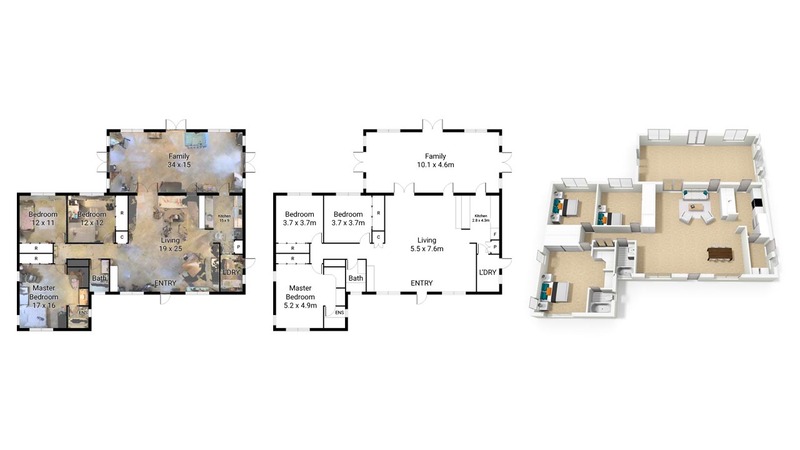 here is the most common way to represent the real-estate floor plan by showing it in the most attractive and appealing way. If you require 3D rendering of floor plans, do not hesitate to contact us.